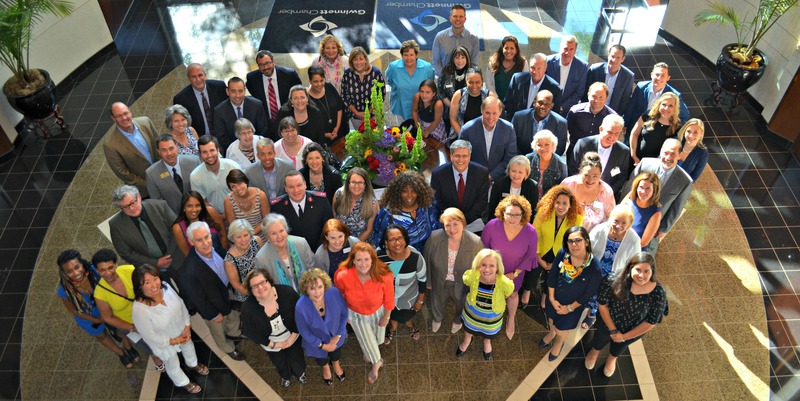 The Community Foundation’s 2019 Grant Cycle is now closed. 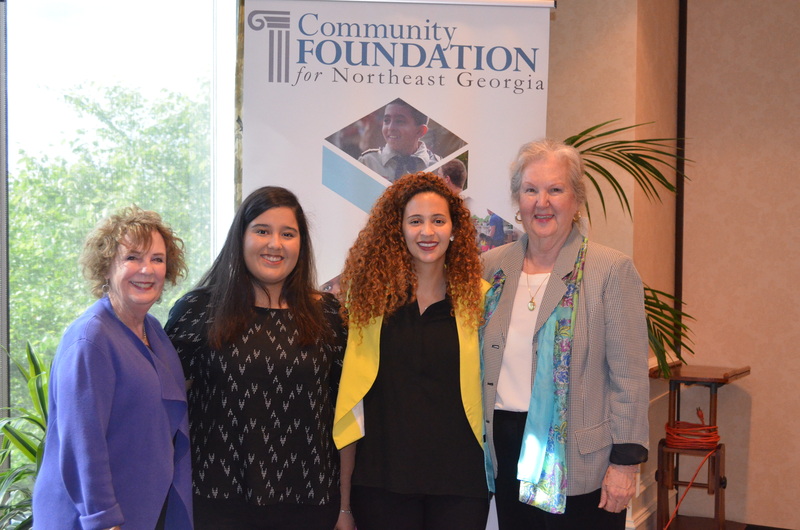 The Community Foundation for Northeast Georgia believes philanthropy can play an important role in improving the quality of life and in helping to build an inclusive, caring and vibrant community. Through gifts our donors make that are unrestricted or targeted to a specific field of interest, we are able to fund a variety of community initiatives each year that are helping us help you make a difference. 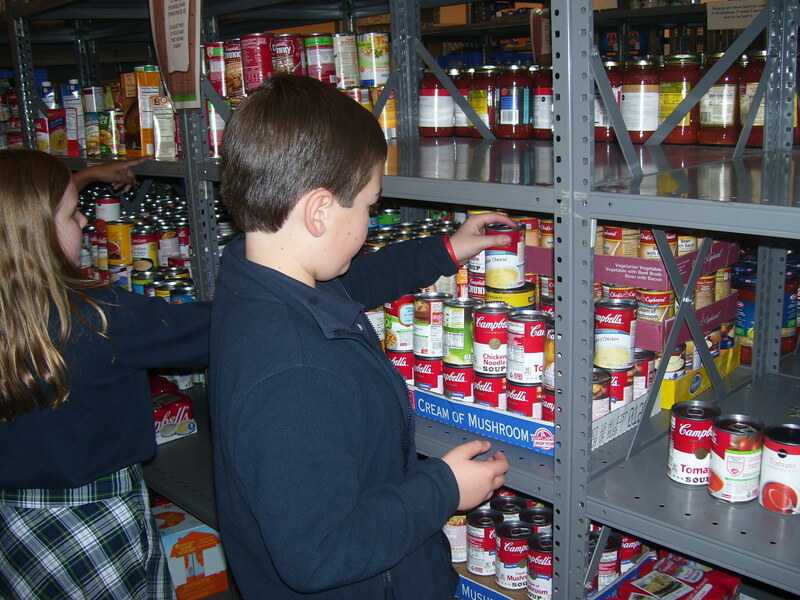 Read about last year’s Grant Awards Celebration in the Gwinnett Daily Post! To learn more about how the Community Foundation works with nonprofits, contact Randy Redner at rredner@cfneg.org. HoPe (Hispanic Organization Promoting Education), Inc.
Mentor Me North Georgia, Inc. Nothing but the Truth, Inc. Supporting Adoption & Foster Families Together, Inc.